Roses Wedding bouquet - Classic but not old fashion! 甚麼是「保鮮花」? 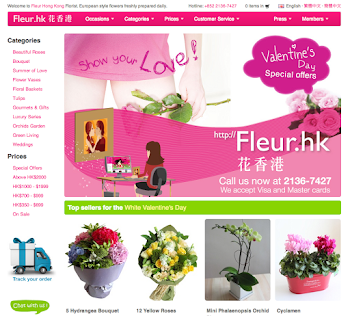 What is "Preserved Flowers"? Click to enter our store. 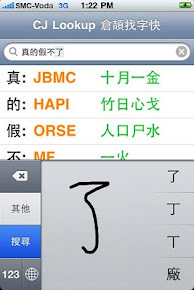 CJ Lookup helps you finding the correct Cangjie input sequences of a string of Chinese characters. 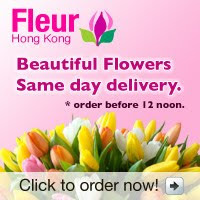 Fleur Hong Kong © 2010. All right reserved. Travel theme. Powered by Blogger.